Friends, this last week's spin has been diverse including Julian with Leonard, LACMA with the trio, La Jolla Arts with Fred and the UCSD Jazz Camp with the next generation of jazz visionaries. All good, all fun and looking off into the sunset, more magic is coming down the line. 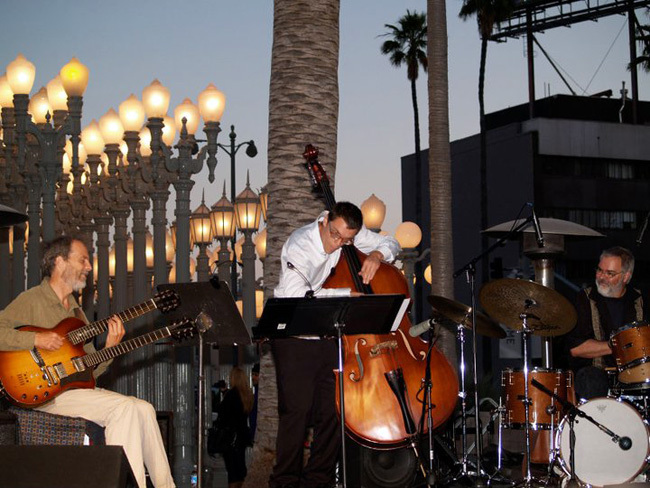 Playing at LACMA in L.A. with Hamilton Price on bass and Duncan Moore. Dig the rows of street lamps in the background. This place was cool! The invasion of the twin necks! That's me on the left and Fred on the right playing last week in La Jolla. I’m really looking forward to playing with Bob Magnusson and Duncan Moore on Saturday night at Harry’s in La Jolla. Ace trio vibe and we’ll be sure to sample some deluxe pasta during the break. 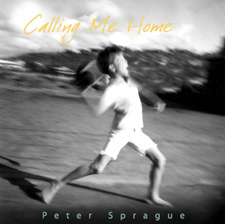 Right after the gig, the next morning, my family and I are zipping off to San Jose del Cabo for some warmth, some surf, some slo-mo and a few gigs peppered in too. Sunday night June 26 I’m playing at Flora Farms and on Thursday June 30 I’ll be at the Cabo Surf Hotel in Costa Azul. 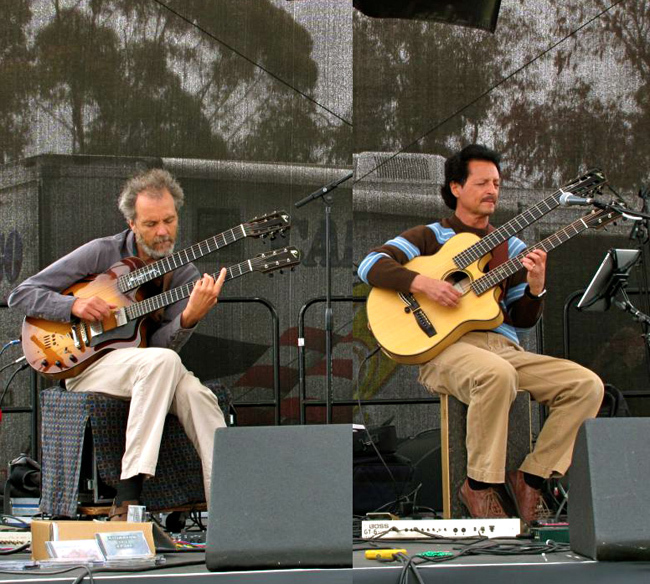 It’ll be the Dos Pedros featuring Pedro Cervera on percussion and Pedro Spragueguitarista. The rest of the time I’m planning on being off the grid. Can’t wait!